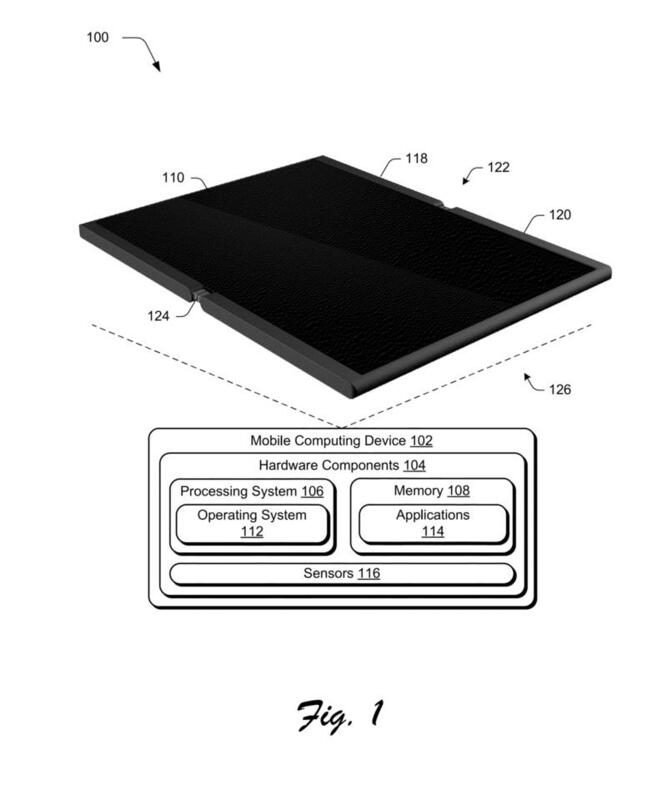 Just because a company is awarded a patent doesn’t mean it’ll turn into a product. 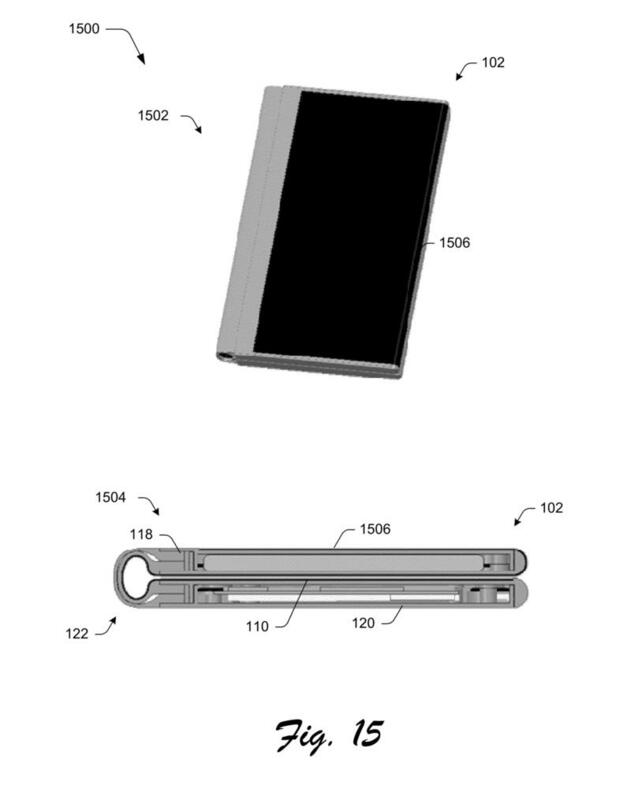 But this is one case where we very much hope the patent becomes a reality. 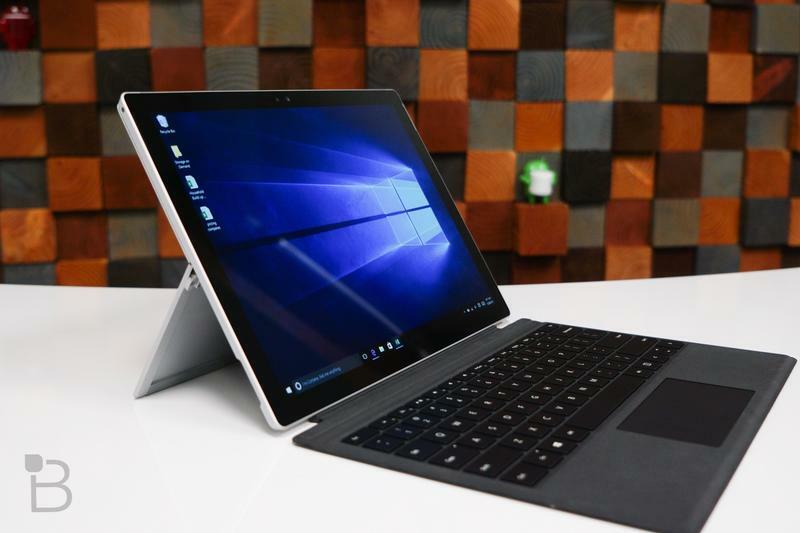 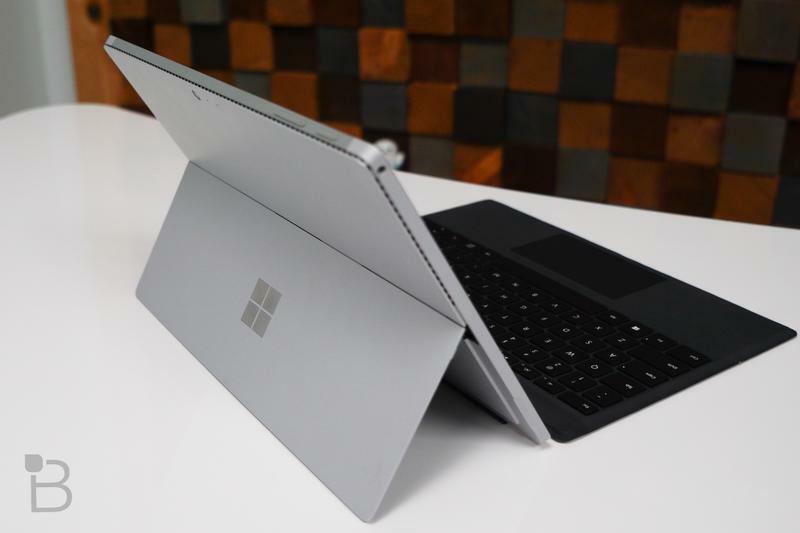 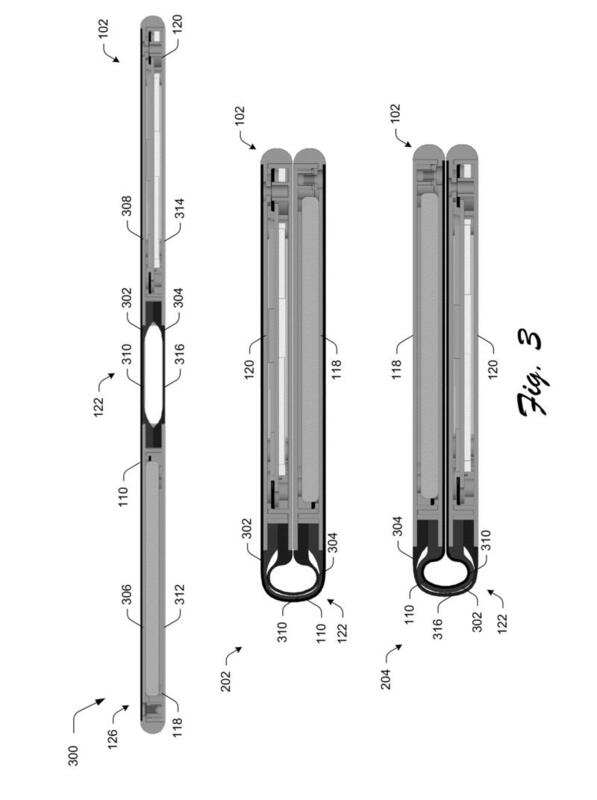 Microsoft this week was awarded a patent that details a device capable of being used in multiple configurations. 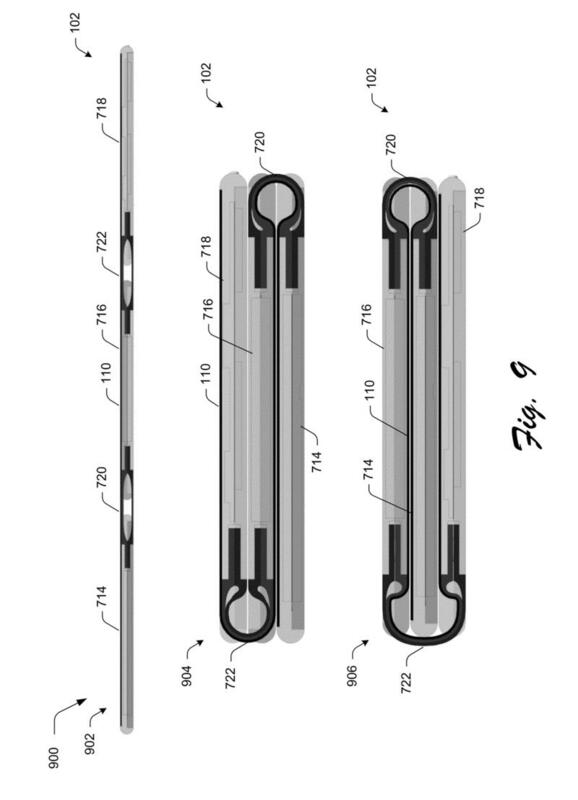 One of the possibilities includes folding the device in half and using it like a regular smartphone, while other configurations show the same handset being folded out into a larger tablet. 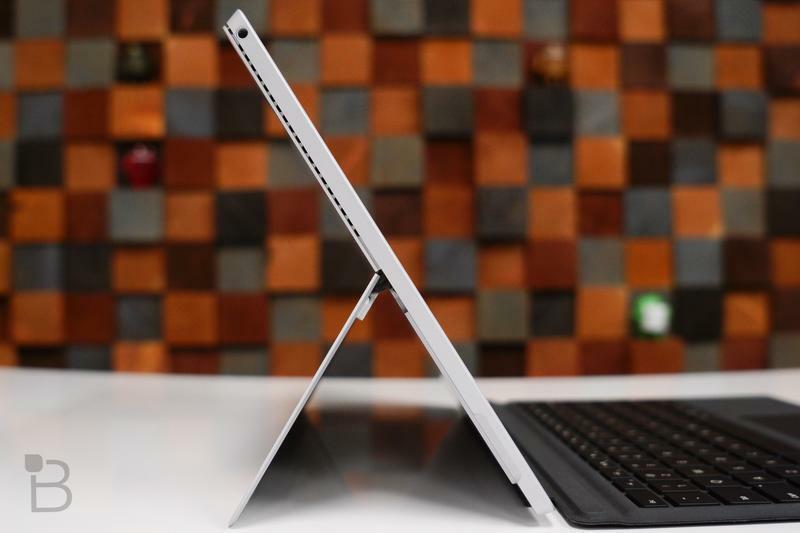 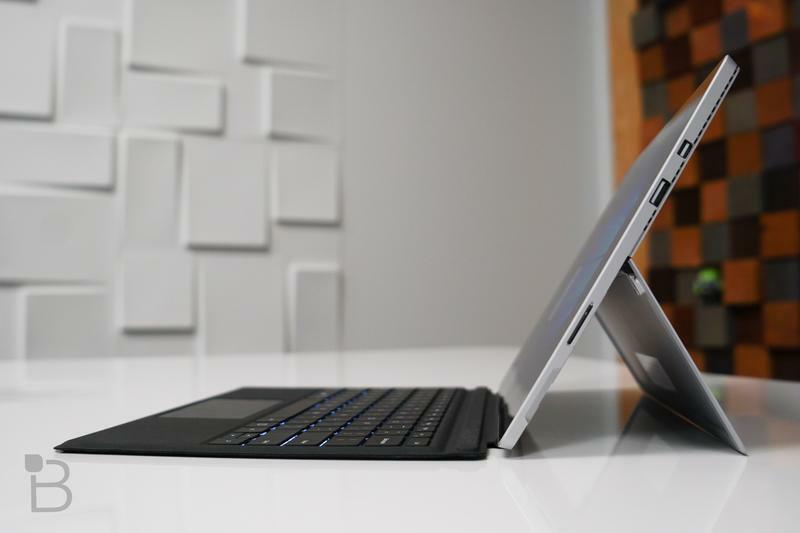 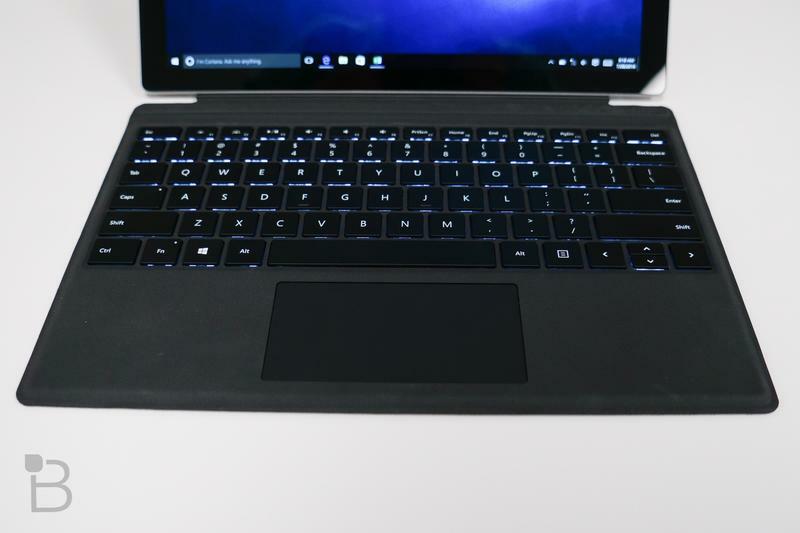 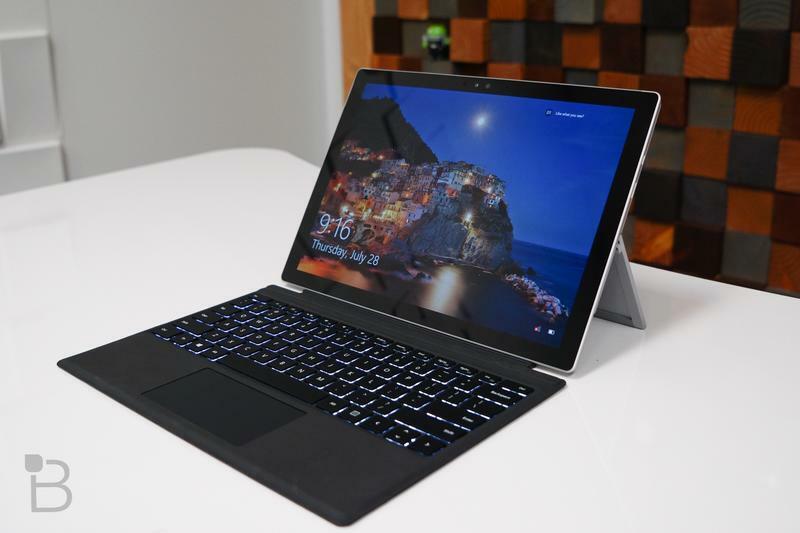 We’ve seen similar functionality come to the world of laptops, notably with Lenovo’s lineup of Yoga devices. 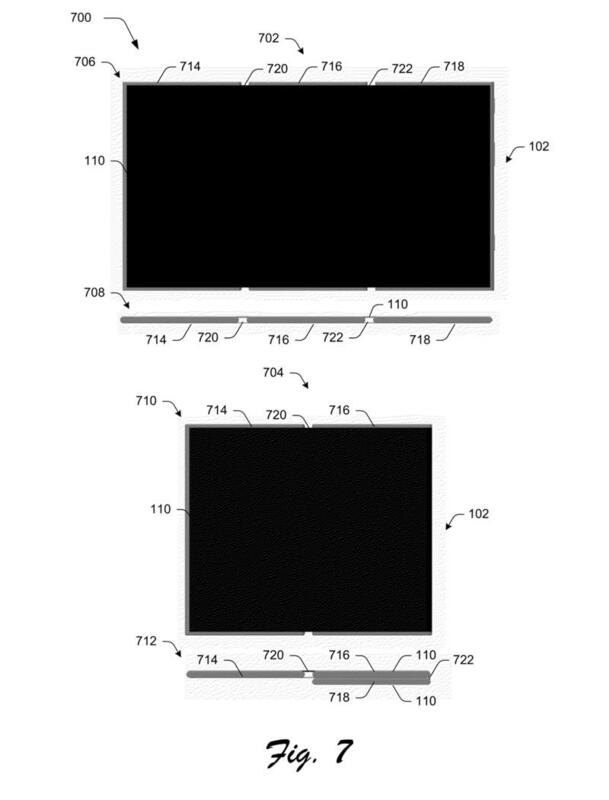 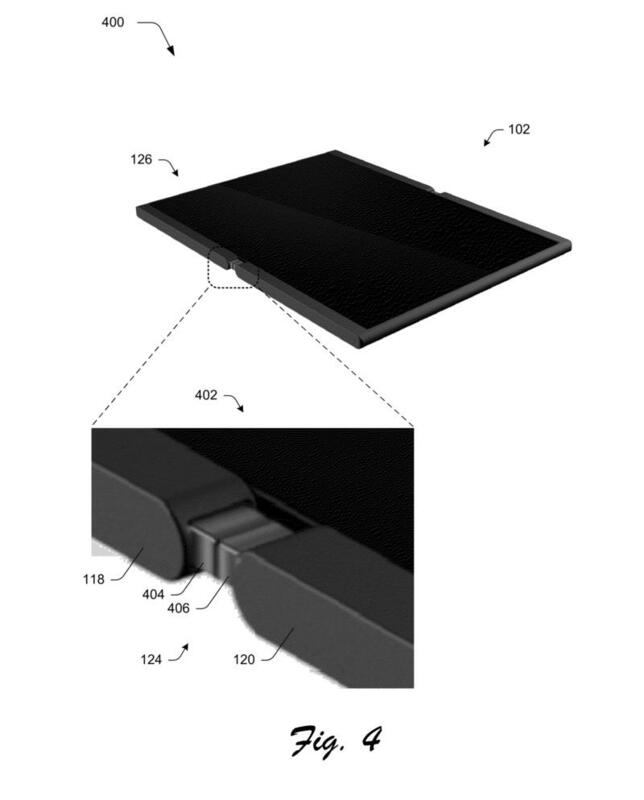 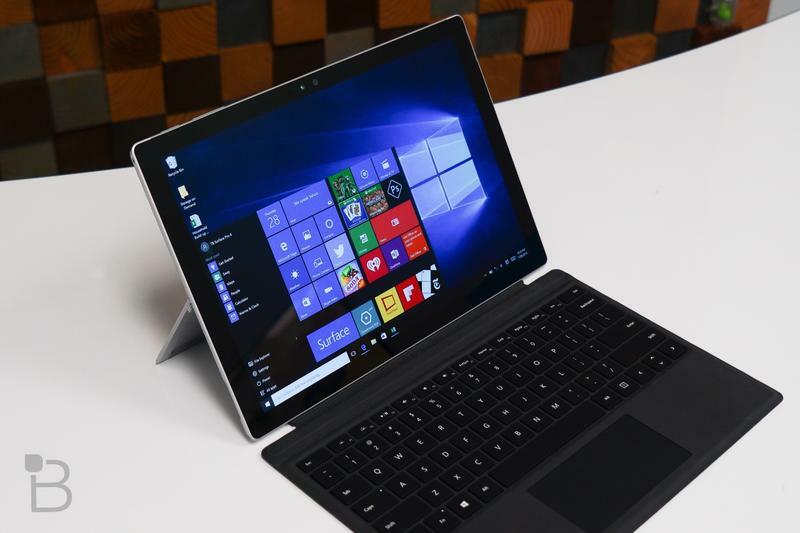 Microsoft’s patent details similar implementation using a hinge that could transform the device’s capabilities beyond a normal smartphone. 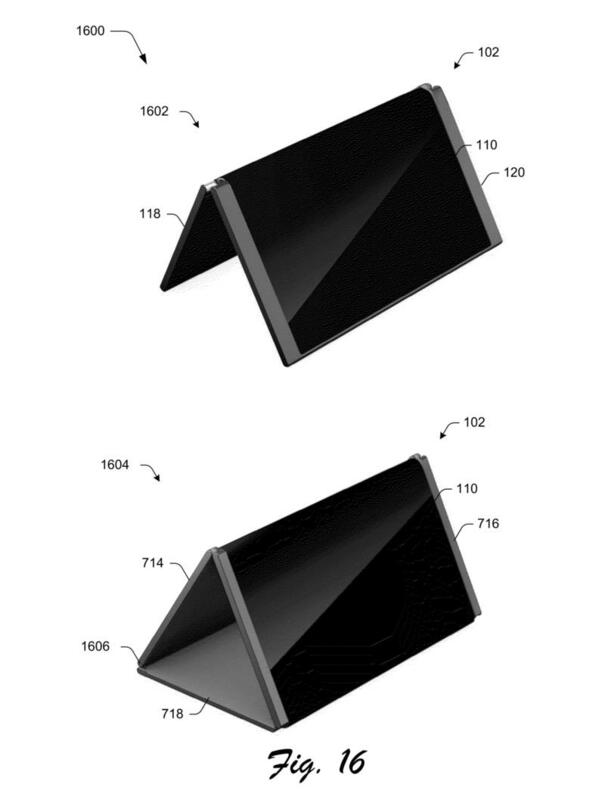 Of course, Microsoft isn’t the only company working to introduce a folding concept to mobile devices. 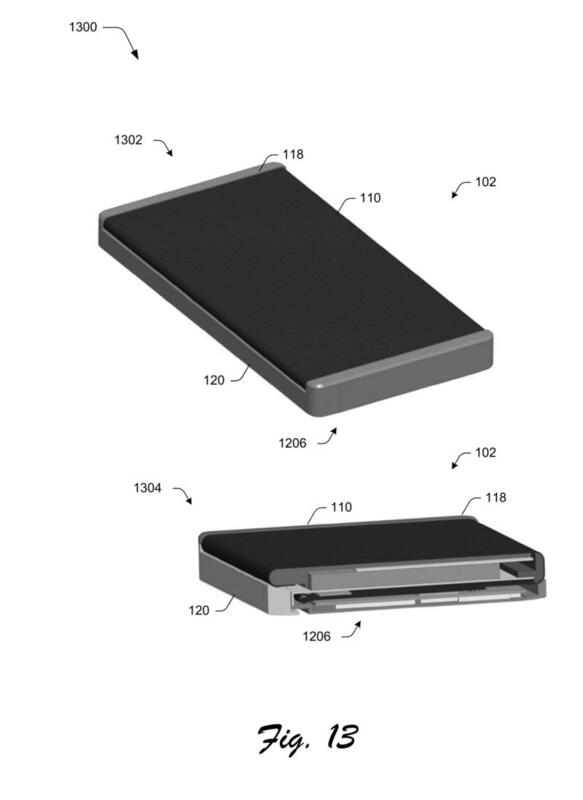 Foldable smartphones from LG and Samsung are said to launch this year, while we got to see some experimental concepts from Lenovo last summer. 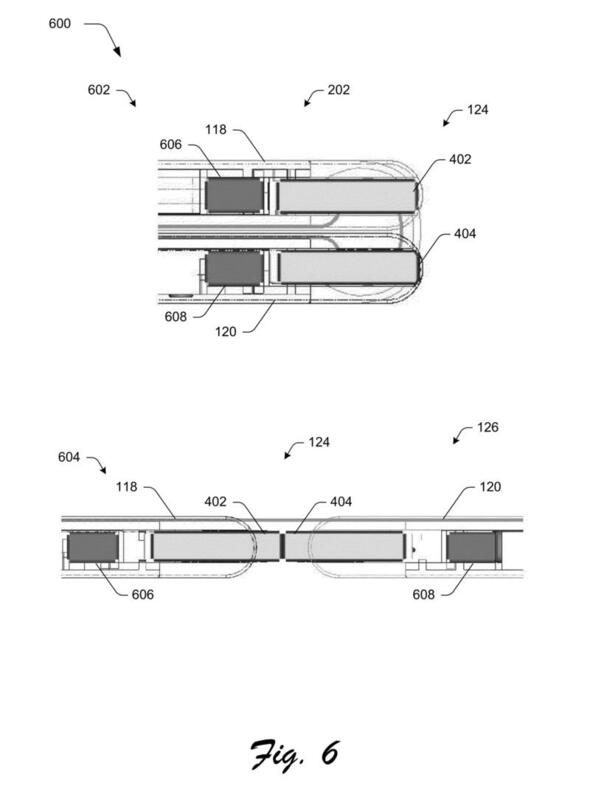 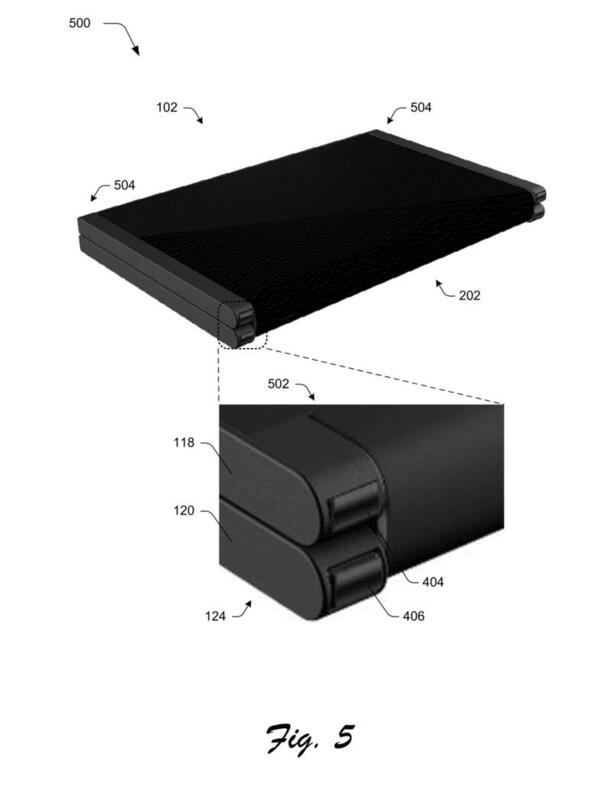 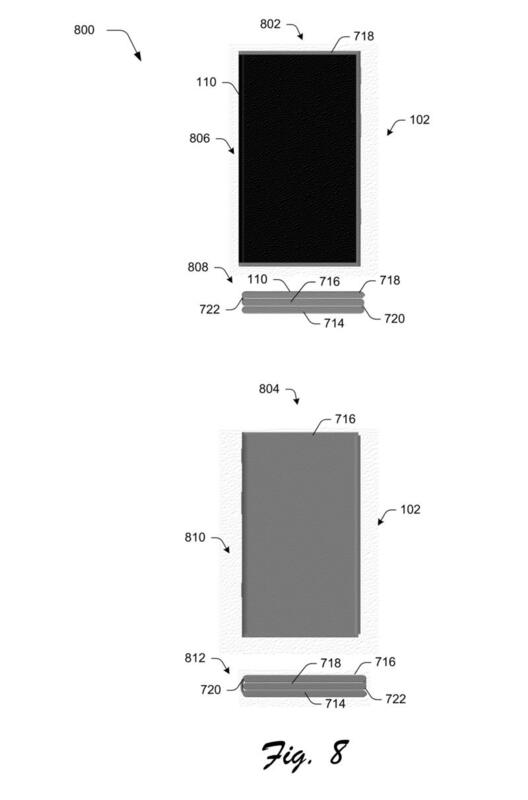 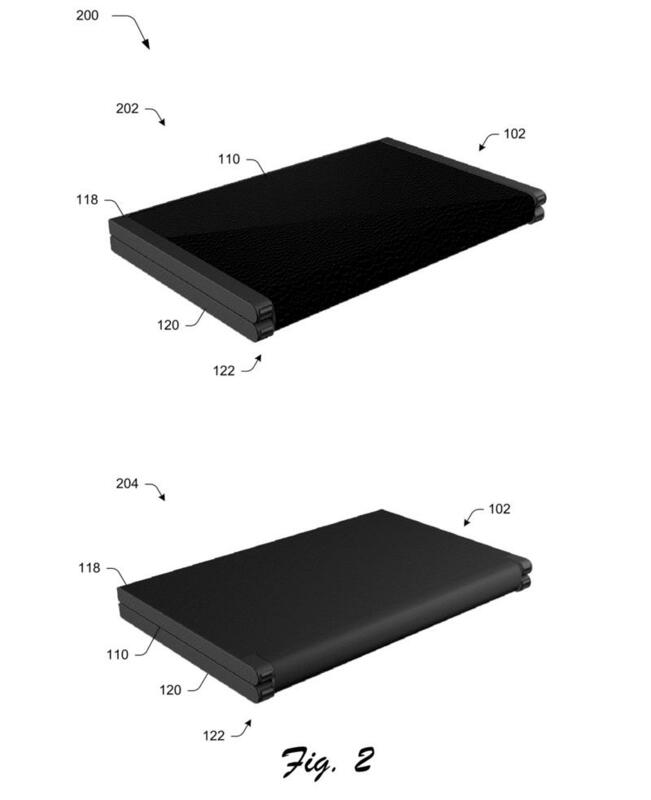 As The Verge points out, the inventor listed in the patent, Kabir Siddiqui, could be key to whether or not Microsoft is actually working on a foldable phone. 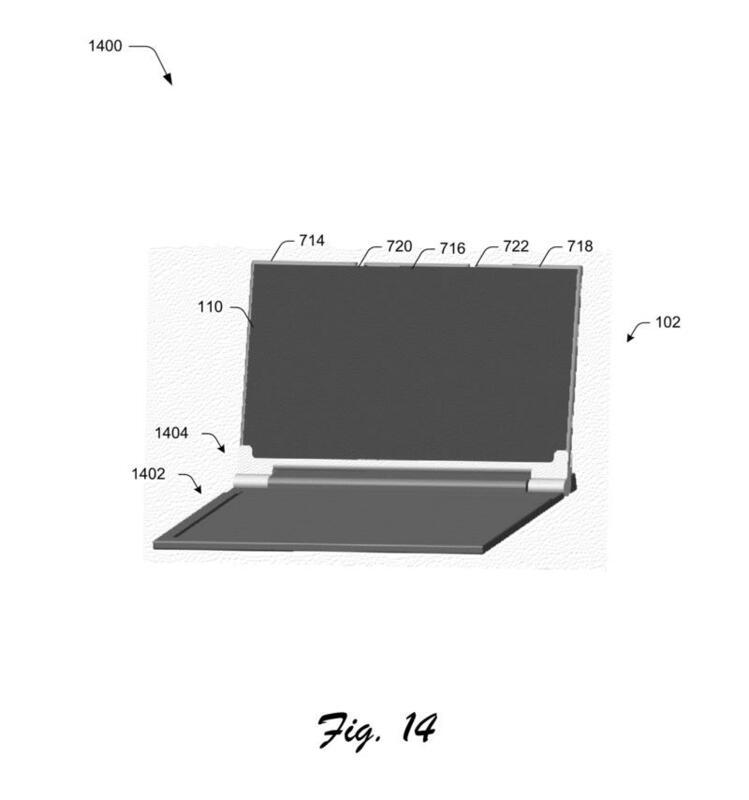 Siddiqui successfully patented features used in Microsoft’s Surface line of devices, so there’s precedent. 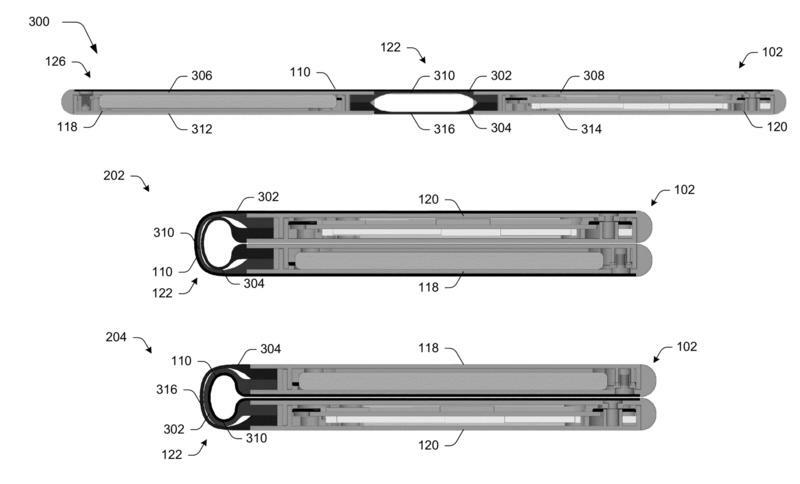 If Microsoft is looking to jump back into the world of mobile, a folding smartphone could be one way to do it. 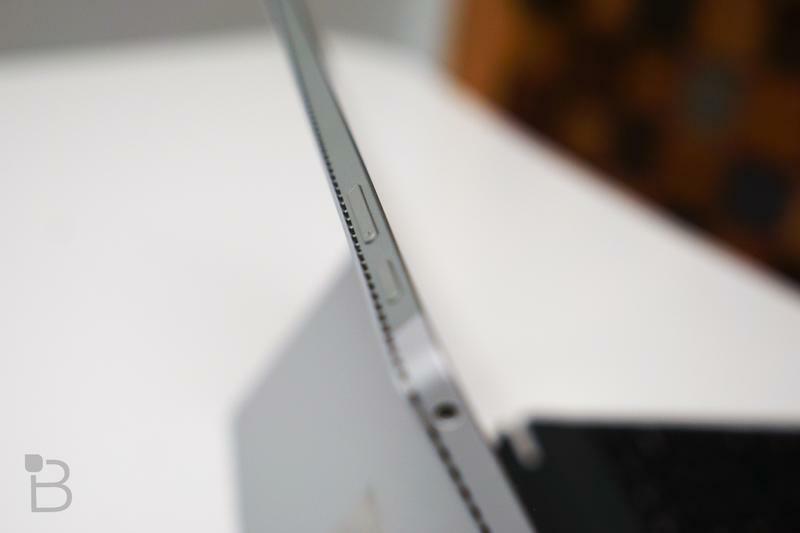 You can see more in the gallery above.